Bring your pup along while you shop! 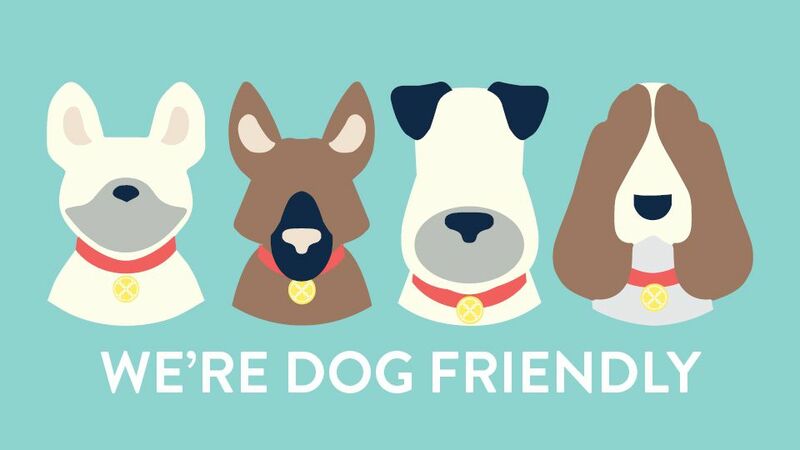 Outlet Collection at Niagara is proud to be a pet friendly mall and welcome dogs into our centre. The entire common area of the mall is dog friendly, but it is up to the discretion of the store manager to allow them into their stores. Please comply with all individual store's policies. A sticker is displayed on the storefront of all dog friendly retailers. We would like to kindly remind our guests to not leave pets unattended in your vehicle! 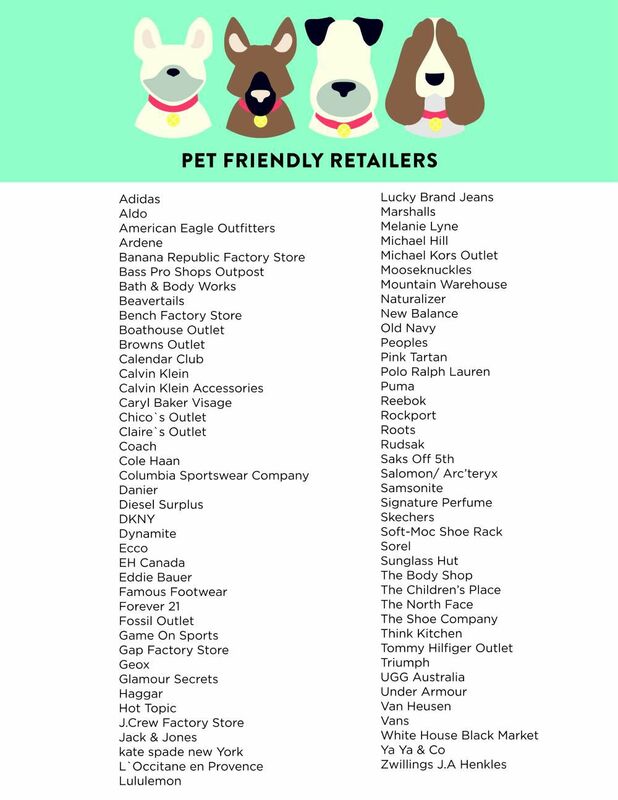 See a list of dog friendly retailers here. For more information, please see our pet policy.